For the past two years, ISIS has terrorized the nation of Iraq, driving millions to flee their homes. Most refugee camps are already overcrowded and running low on supplies, but more refugees stream through the gates every day, especially now that the battle for Mosul threatens to displace the city’s entire population. 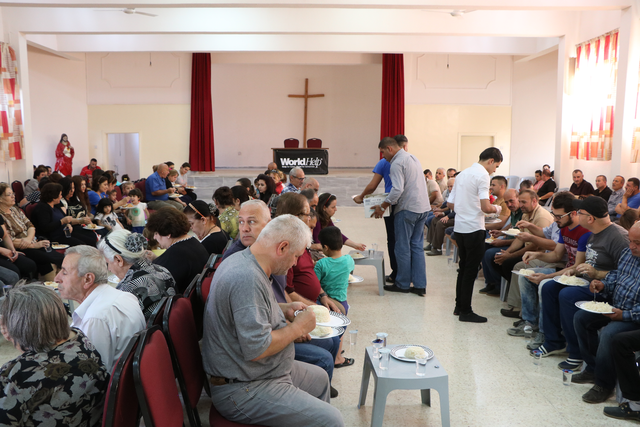 World Help is a faith-based humanitarian organization that exists to serve the physical and spiritual needs of people in impoverished communities around the world. Many families arrived at the camps with nothing but the clothes on their backs. They had no idea what they would eat, where they would sleep, or how they would survive the approaching winter. The donations from Tempur-Pedic, Gap and Happy Family Brands through Good360 were an answer to their prayers! 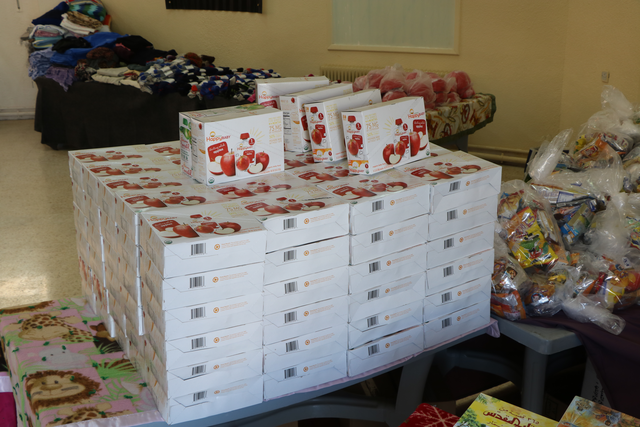 Approximately 14,000 pairs of socks and shoes, 25,000 services of baby food and more than 50 mattresses were distributed during a monthly event in Amman, Jordan that provides refugees with a hot meal and essential supplies. Families that received help were overwhelmed by the generosity and repeated their gratitude again and again, especially one man named Ahmed. Ahmed, Iqbal, and their four children lost everything when they fled Mosul. As they approached the edge of the city on their flight to safety, a group of ISIS soldiers stopped them and took all their possessions. When the family finally reached a refugee camp, they were exhausted and empty-handed. 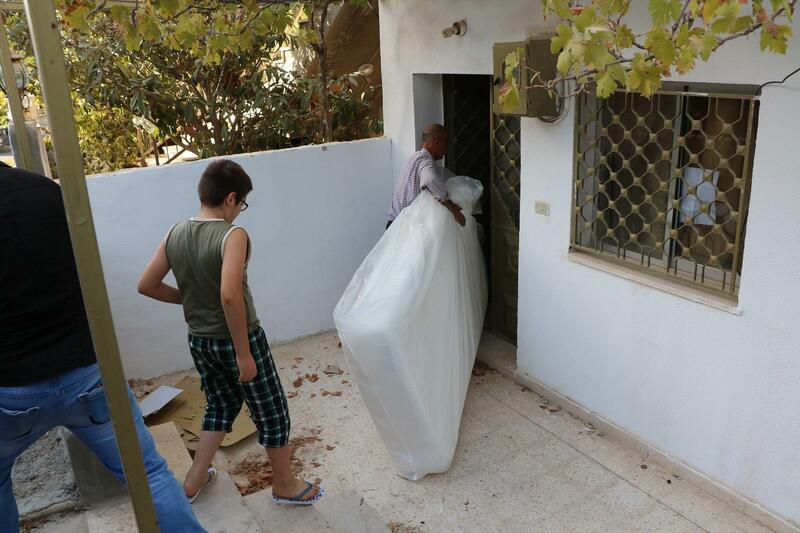 Because of this support, however, Ahmed’s family received a new mattress so they can rest comfortably and supplies so they can begin to rebuild a new life together. Thank you for assisting and encouraging thousands of people just like Ahmed. You are pouring hope into so many hearts and truly making an impact for eternity! Tiffany is a dedicated nonprofit leader leveraging years of experience in program development and evaluation, promoting mission alignment and seeking new ways to engage the community to holistically serve individuals impacted by disaster. Tiffany received her Master’s in Public Health from the University of Virginia and a Bachelor’s of Science in Biology from the University of Maryland.